Legendary trichologist Philip Kingsley has died at the age of 86. 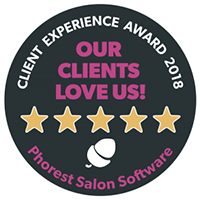 Considered by many to be the leading expert on hair and scalp care, Philip leaves behind a long and hugely influential heritage which has had a major impact on modern hairdressing. Philip qualified as a trichologist in 1953 and has been past chairman of the Institute of Trichologists, attaining the highest honour as a Fellow Member. He made more than 1,000 TV and personal appearances in the UK and USA. Throughout his career Philip provided solutions to the most extreme hair and scalp problems, while also helping those who just want the best from their hair. Philip’s passion for hair started when working at his uncle’s hairdressing salon when he was just 16. As his parents were unable to afford to send him to university, Philip started saving money to study at the Institute of Trichologists. Even at that early age, he recognised the profound psychological significance that hair has for both men and women and wanted to help. After graduating, he went on to open progressively larger clinics in London as demand for his services grew. This accumulated in the opening of his flagship Clinic on Green Street, Mayfair in 1968, and then New York in 1977. Starting with just five basic products, Philip’s clinic range has grown to over 50 bespoke formulations. Due to his popularity, in 1997 Philip was asked to create a retail range for salon distribution. All based on his expert clinic formulations, it resulted in the first in-salon, trichologically driven hair and scalp range. Philip worked tirelessly to research female hair loss at Mount Sinai Hospital in New York. He developed products to suit the needs of people undergoing chemotherapy and radiotherapy. He also set up regular donations to the breast cancer charity Look Good Feel Better, as well as the Royal Marsden Hospital for Cancer Research. 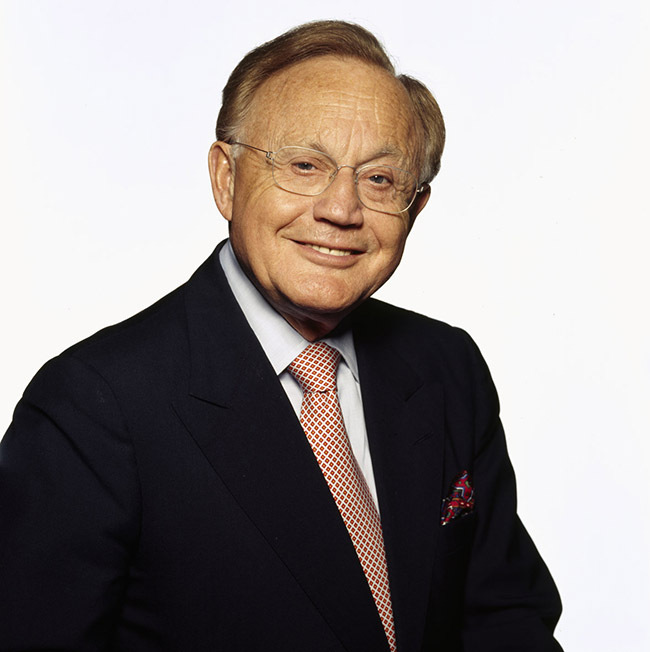 Even at the age of 86, Philip was still working tirelessly to revolutionise the hair care market, and to bring reassurance and satisfaction to clients all over the world. Philip is survived by his wife Joan and their daughters Anabel, a fellow trichologist and his company’s Director of Communications; Kate, a novelist; Sue, a pharmaceutical consultant, and Helen, a curator and archaeologist. People from the worlds of trichology and hairdressing have been paying tribute to Philip.